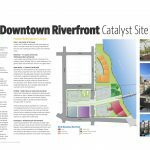 With a vibrant Downtown along the Mississippi River, a thriving local economy, and home to a major university, St. 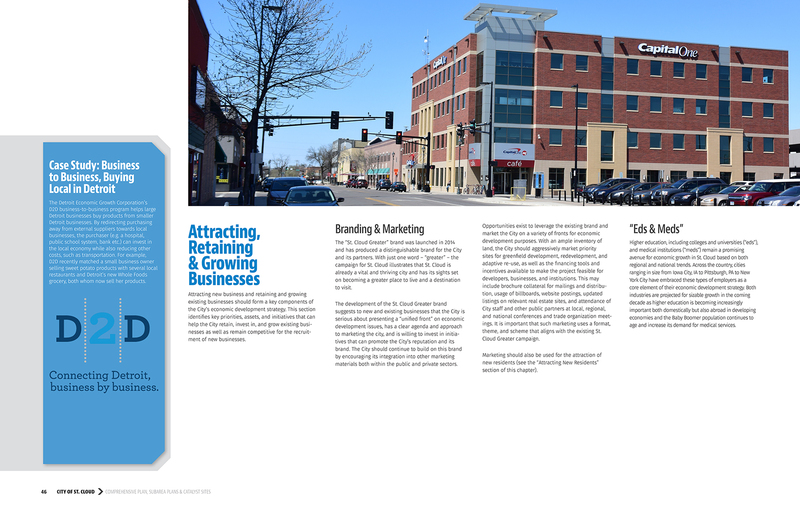 Cloud is a community that has strong foundation upon which to plan for its future. 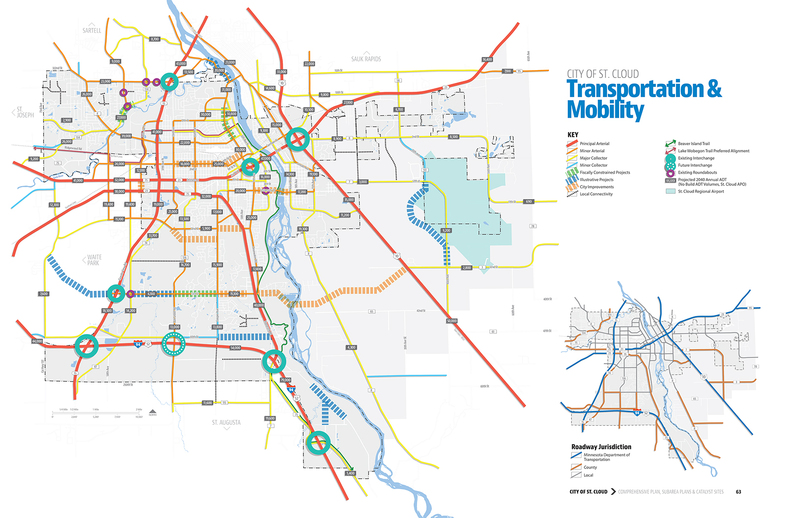 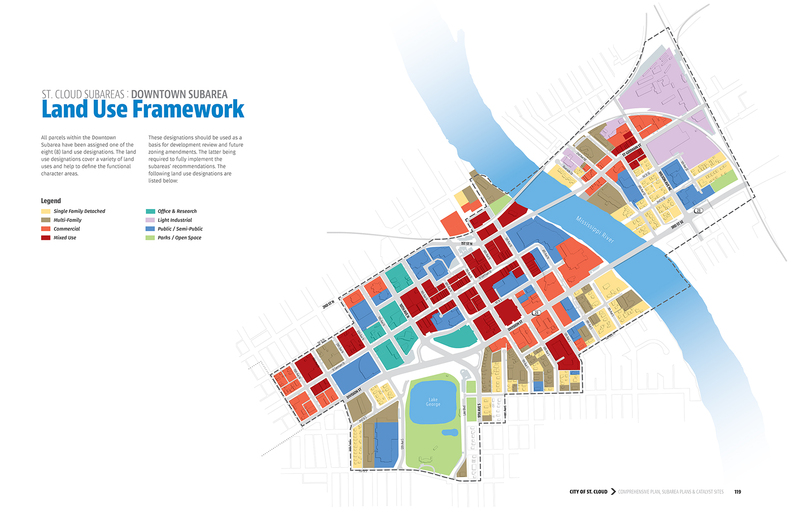 The City’s new comprehensive plan, directed by Houseal Lavigne Associates, focuses on revitalizing the core neighborhoods, guiding investment in the commercial corridors and employment areas, enhancing multi-modal connectivity, and establishing a strong economic development strategy. 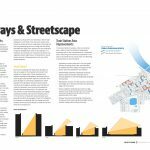 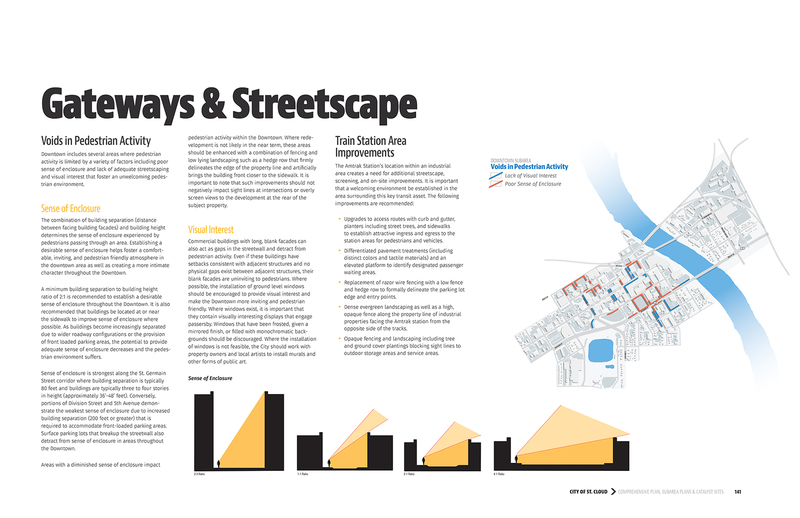 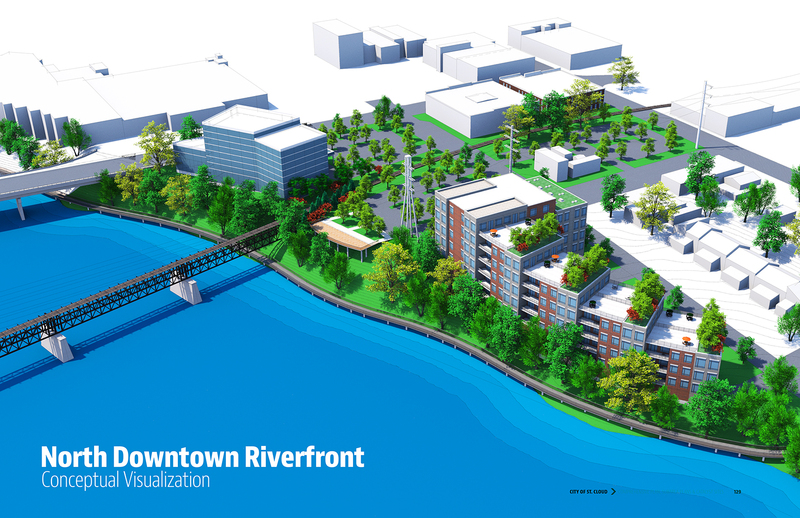 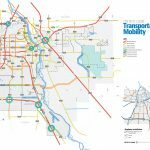 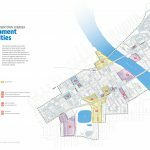 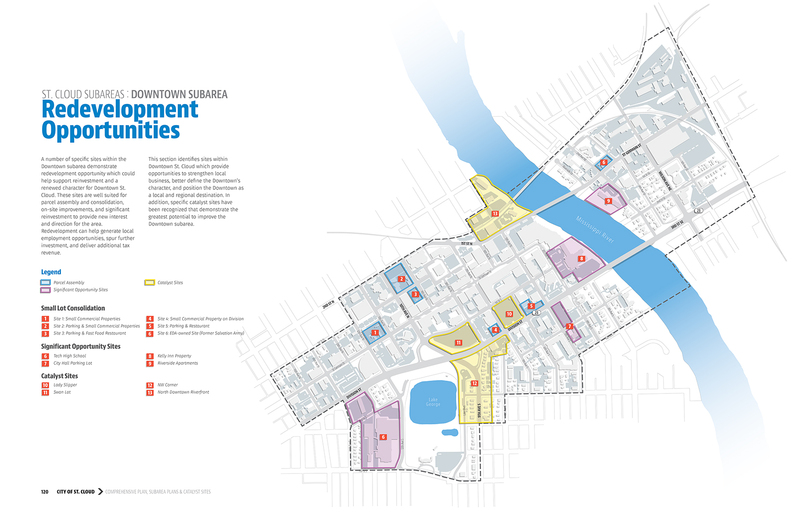 Rich in graphics and illustrations, the Plan includes a detailed Downtown Plan and Division Street Corridor Plan that enhances urban design, sense of place, and overall functionality. 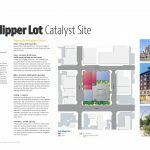 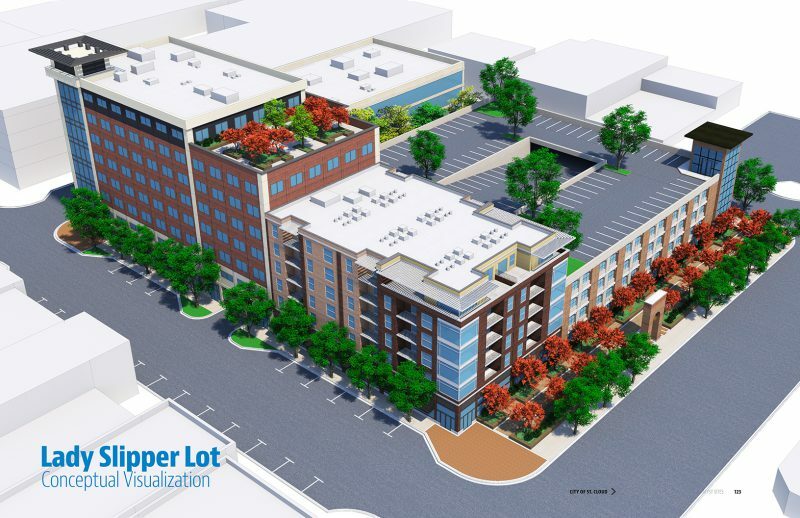 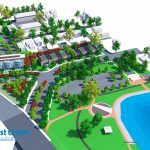 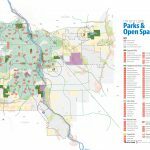 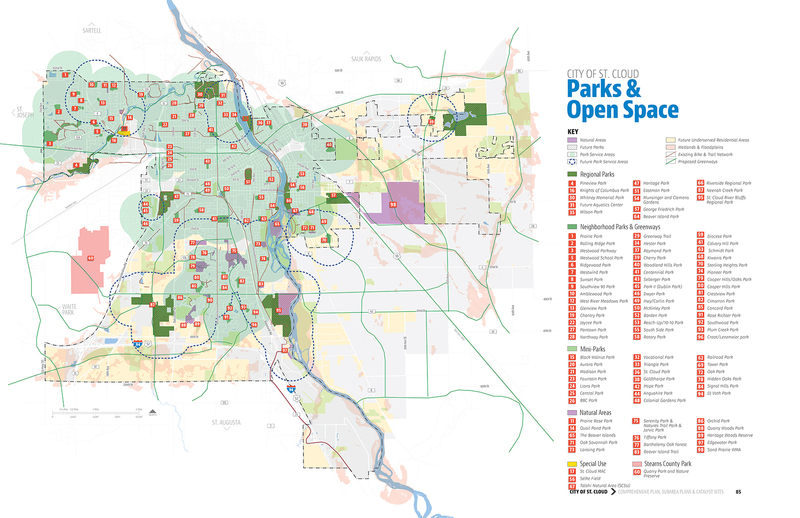 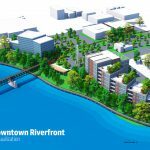 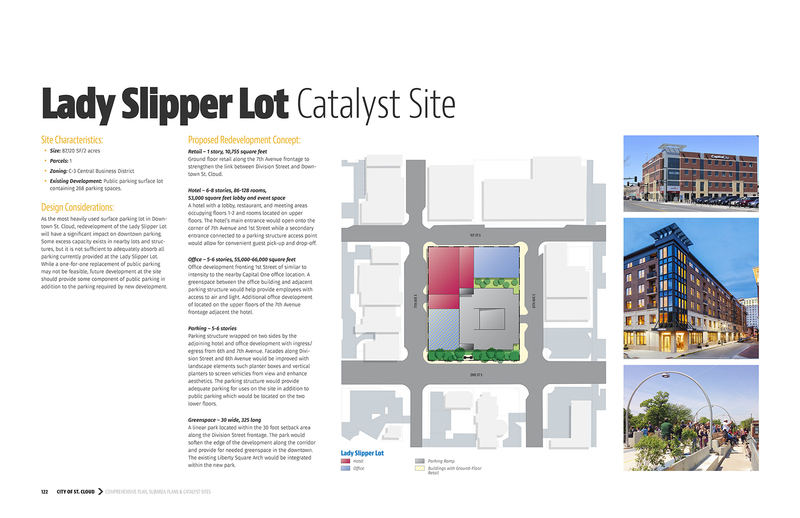 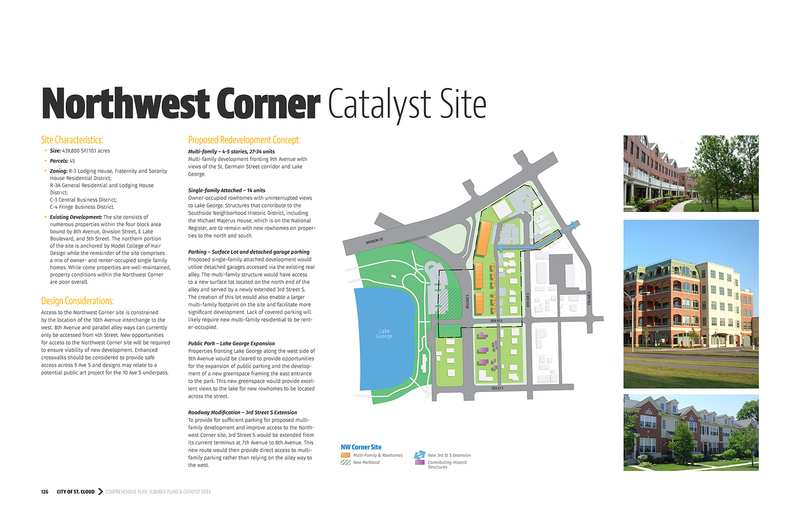 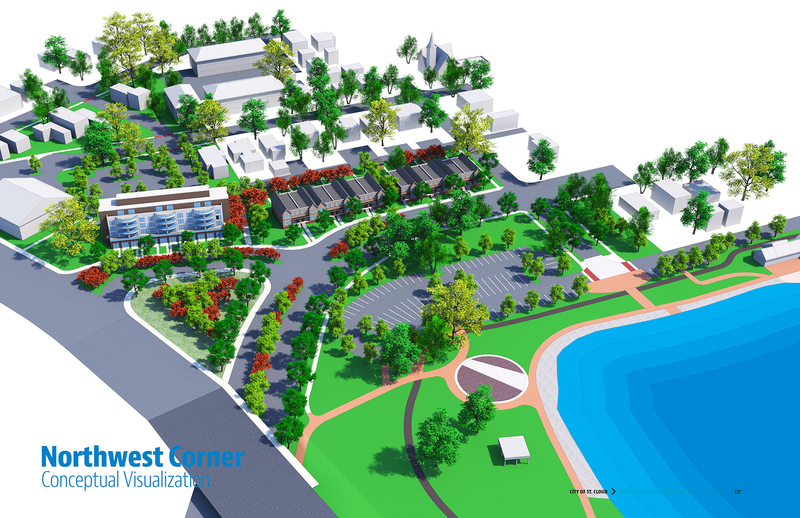 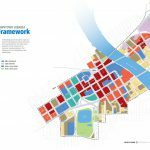 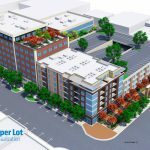 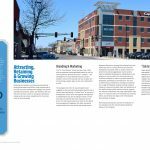 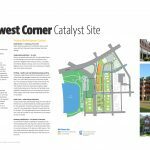 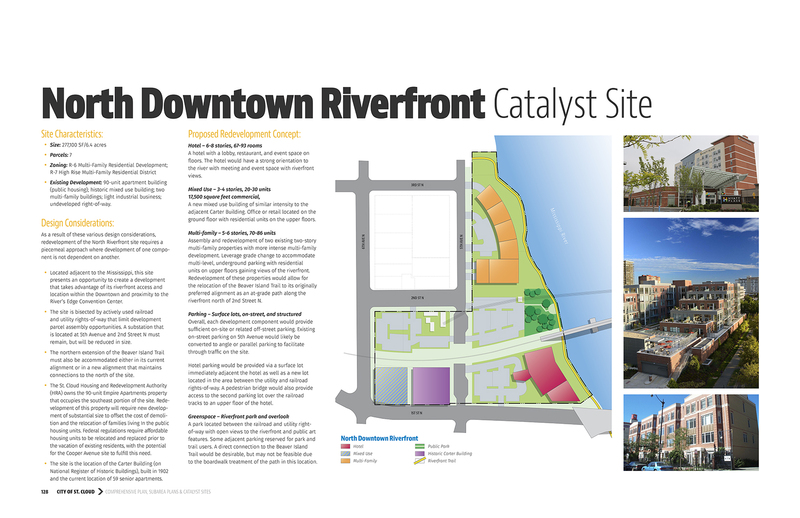 The Plan also identifies development opportunity catalyst sites and provides a development program and development visualization for market viable concepts.